Just when you thought it was safe to go back in the water, Jason Statham comes along with a prehistoric shark movie called The Meg. 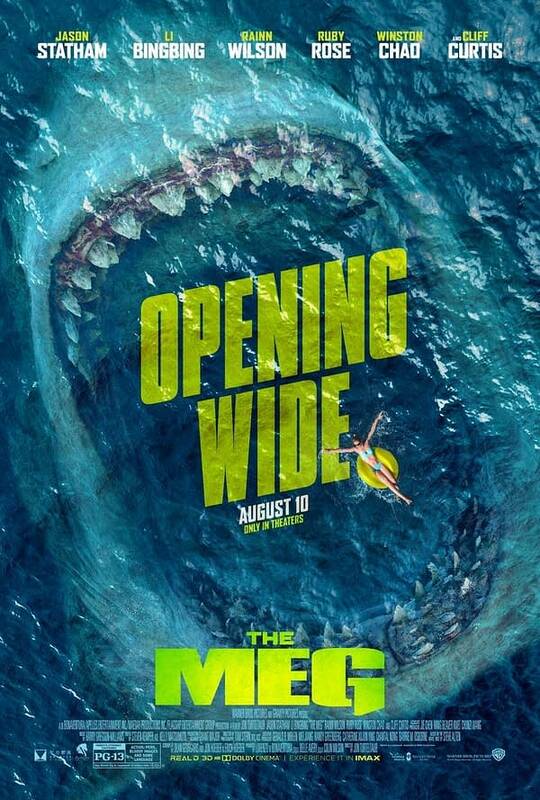 Don’t get me wrong, I LOVE giant shark movies, and am a fan of the original The Meg books by author Steve Alten, so this summer aquatic blockbuster is right up my alley. What’s interesting is the cast list, which gives away a few clues as to the mixing of Meg books one and two, possibly three, in the plausible plot. 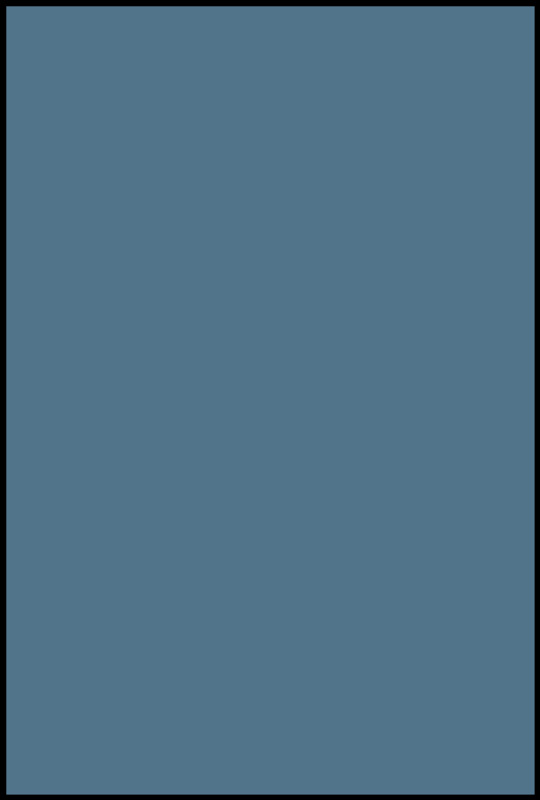 Statham plays main character Jonas Taylor, former Navy deep sea diver. Cliff Curtis plays James “Mac” Mackreides, pilot and begrudgingly best friend to Jonas. Rainn Wilson will play Jack Morris and Ruby Rose is Jaxx Herd, neither of which are characters in the books. The *really* interesting addition, for someone who’s familiar with the books, is Jessica McNamee as Celeste, who doesn’t show up ’til The Trench, the second book in the series. This opens up all kinds of other story possibilities for where the film and maybe even sequels would head. The Meg is set to hit theaters on August 10th, 2018.